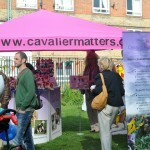 There is a Cavalier Matters stall that sells some of the unique items at various venues throughout the year. 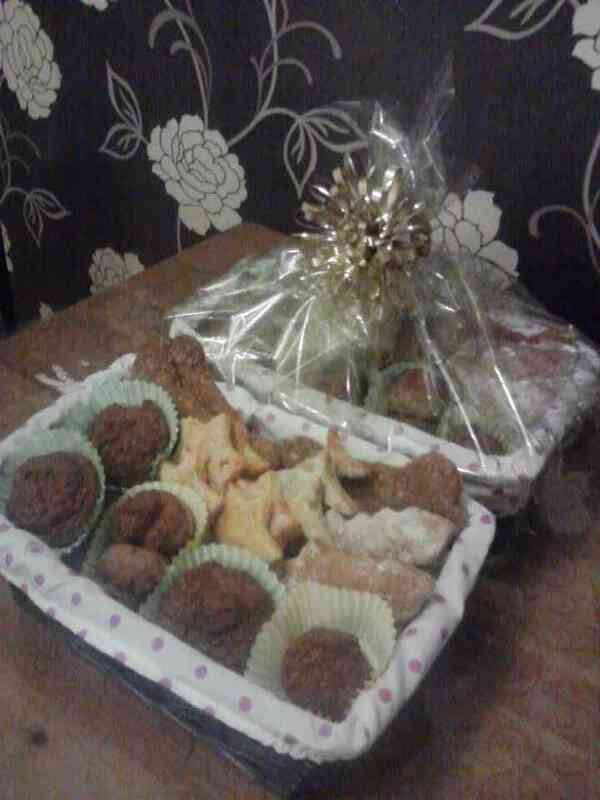 For the last six years the stall has been fundraising at Crufts. Tania and her team had yet another successful year in 2018. Matthew helped the research when he died. 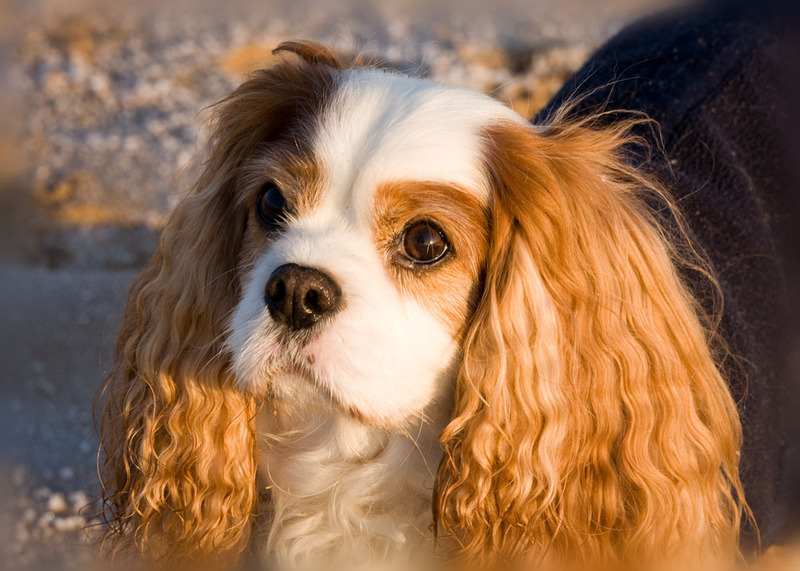 The Cavalier KCS Foetal Tissue Project is an important project looking at the abnormal development of skulls and brain in cavaliers: Contact Dr Imelda McGonnell, Room T16, Hobday Building, Dept. 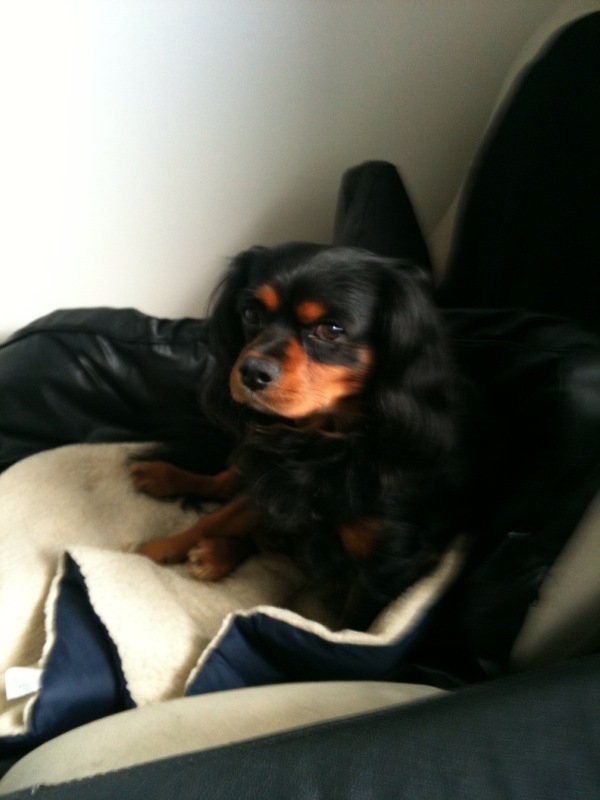 Veterinary Basic Sciences, Royal Veterinary College, Royal College Street, London NW1 0TU. 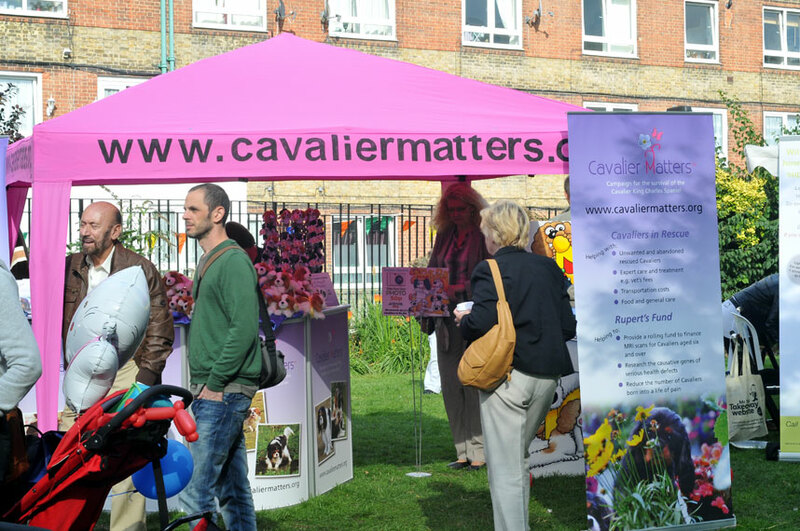 There are many other owners working to help cavaliers. 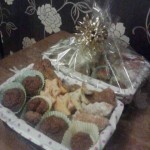 We have featured the special talents of Club Members Christine and Jan in the boxes on the right hand side of this page. 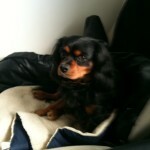 Committee member Karen is another hard working fund raiser through her Ruby and Charlie Fund. 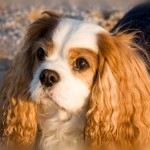 There are many different ways in which cavalier owners raise money for these research schemes. 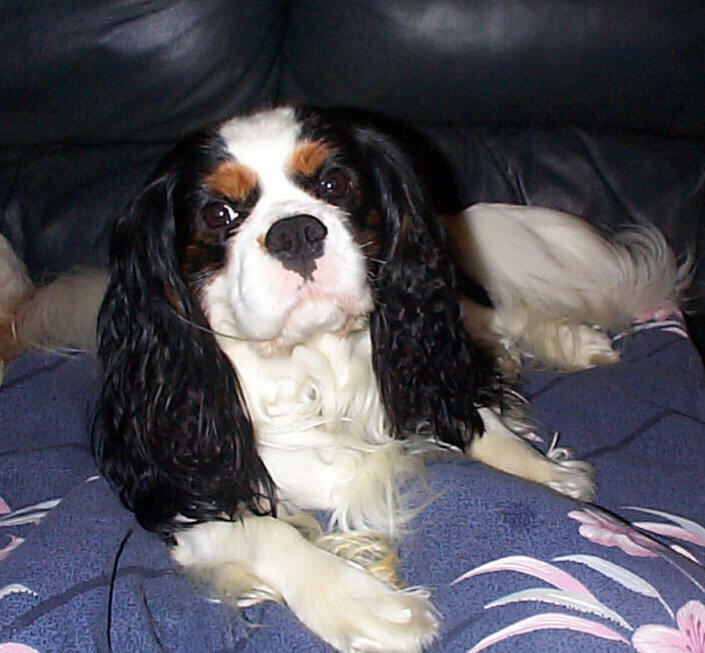 Read C.W's article about her history of Cavaliers and her fund raising activities. 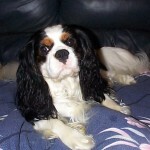 You too could help raise funds for research. Read our primer about selling on eBay.